As early as the late 19th century mining had been ongoing around the Searles Dry Lake region to harvest the rich calcium deposits located there. The lake's minerals are very useful in various industrial processes, which lured businesses to the area in an attempt to extract the product in large quantities for resale. This would lead to the creation of the Trona Railway (reporting marks, TRC) around 1913 and its parent built a 30-mile line to move the minerals via a connection with Class I Southern Pacific. Today, the short line continues to remain profitable moving essentially the same freight although it has diversified a bit over the years. 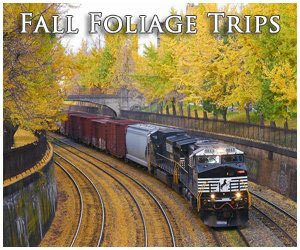 The railroad became popular with railfans due to its roster of rare Baldwin road-switcher diesels. 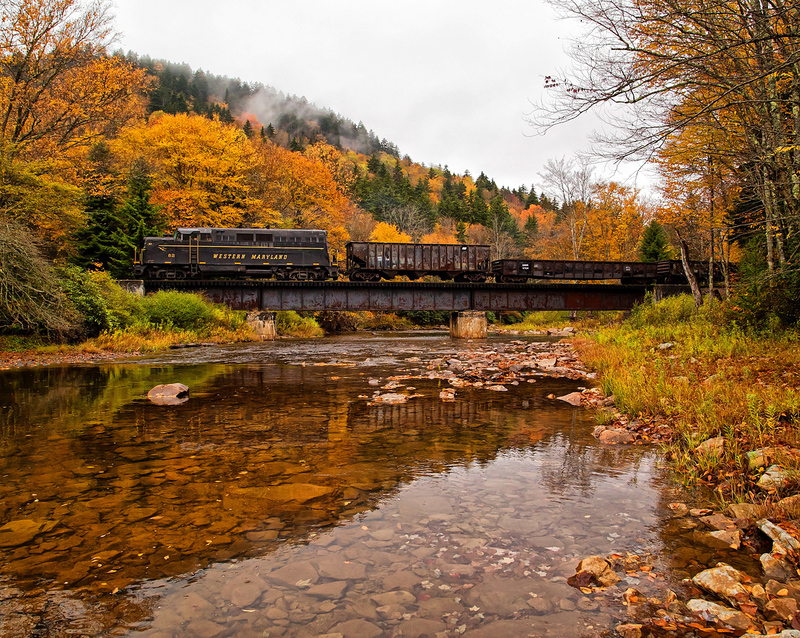 Today, these have long since been retired and it relies mostly on Electro-Motive six-axle units to move the heavy tonnage. The future for the Trona appears to be quite good as there remains a demand for the calcium minerals it transports. 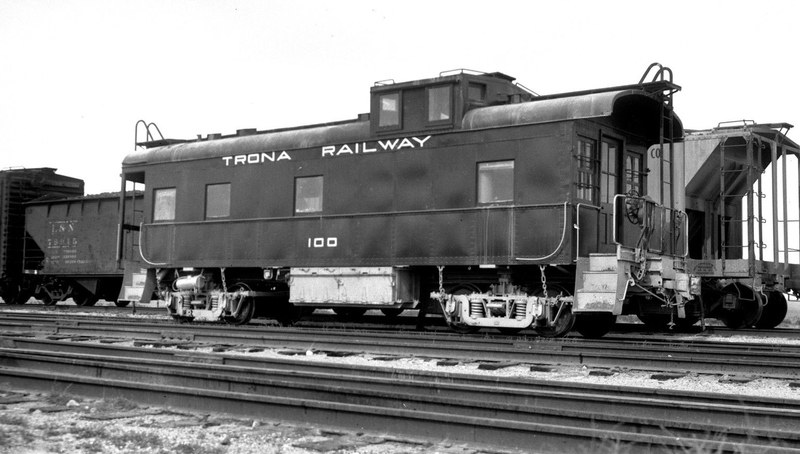 The history of the Trona Railway begins in 1913 when the town of Trona was established by the American Trona Corporation along the northwest shore of the Searles Lake. The town was wholly owned by the company to provide a base for its operations of harvesting various mineral deposits along the dry lake bed, such as borax, potash, lime, and soda ash among others. The isolated town was literally created in the middle of nowhere but still drew in a large workforce, despite the fact that employees were paid with company scrip and not cash (scrip was almost a slave-like type of payment as workers could only use it at company-run businesses). Soon after the establishment of Trona the company incorporated the Trona Railway on March 12, 1913 to move the large amounts of minerals being mined and construction began on the new line later that year on September 22, 1913. The 30.5-mile route from Trona to Searles was completed by March of 1914, which also connected the small hamlets of Westend, Pinnacle, and Spangler. At Searles (a town south of the lake) the railroad established an interchange with the Southern Pacific, which operated a branch from Mojave Junction to Lone Pine near the Sequoia National Park. 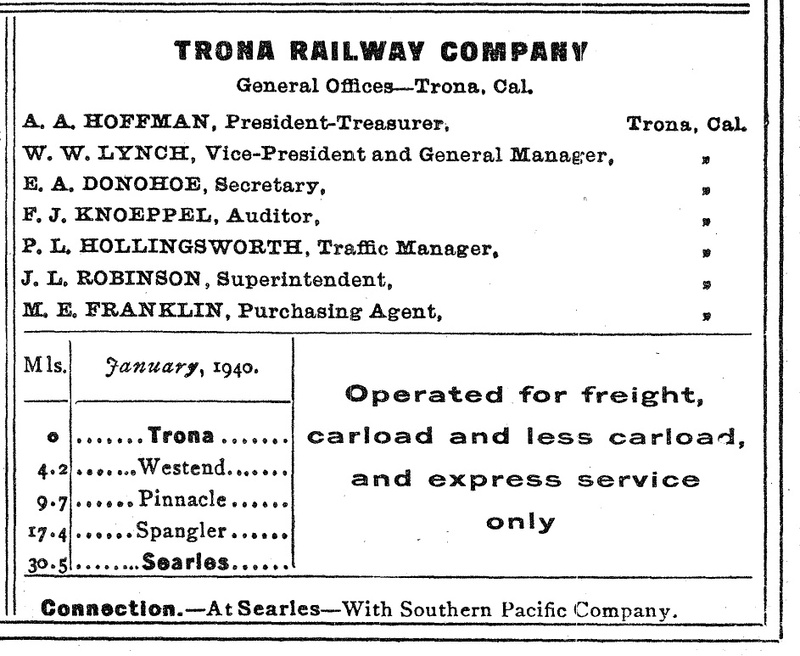 Operations on the Trona Railroad, though, did not actually begin until September 6, 1914. Initially, primary freight traffic included potash as World War I hit the nation just a few years after the line opened. The mineral is an important element in the creation of gunpowder and at the time Searles Lake was the only reliable source available anywhere in the United States. However, other minerals like those mentioned above also came into demand since they are used in the drilling industry. Interestingly, with the boom of traffic experienced during World War I the American Trona Corporation built a massive 25,000 square foot industrial building in 1916 at the Port of Los Angeles in San Pedro to process the potash being shipped from its mines at Trona. It was only used for a few years after new advancements in the refinement process yielded the building obsolete and it was sold to the U.S. Navy in 1920 for $200,000. Today, it is still under military ownership (U.S. Air Force) and has been listed on the National Register of Historic Places since 1982. When the Trona Railway first began operations it primarily used 2-8-0 Consolidations built by the Baldwin Locomotive Works purchased new in 1914. Soon after it picked up its largest steamer, ex-Southern Pacific/Los Angeles & Salt Lake 2-8-2 Mikado #3701, which it numbered 2701. 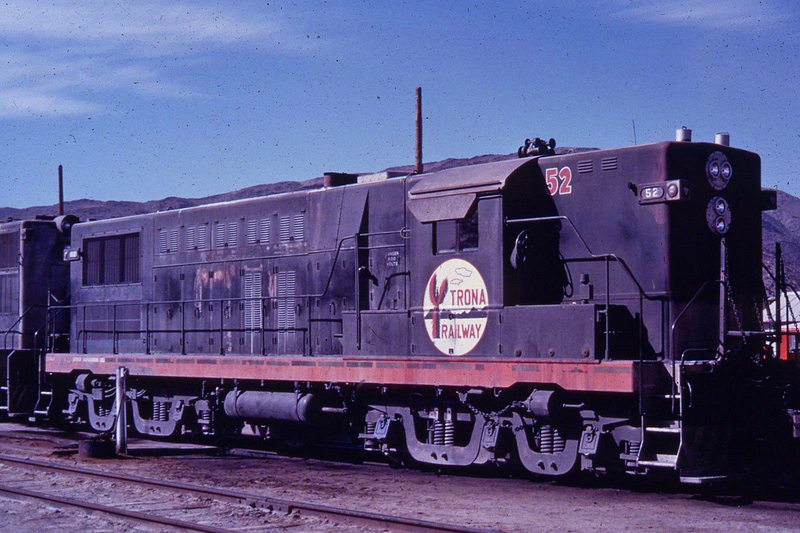 For railfans, however, interest in the Trona began in the early 1950s when it began to purchase new Baldwin diesel locomotives. 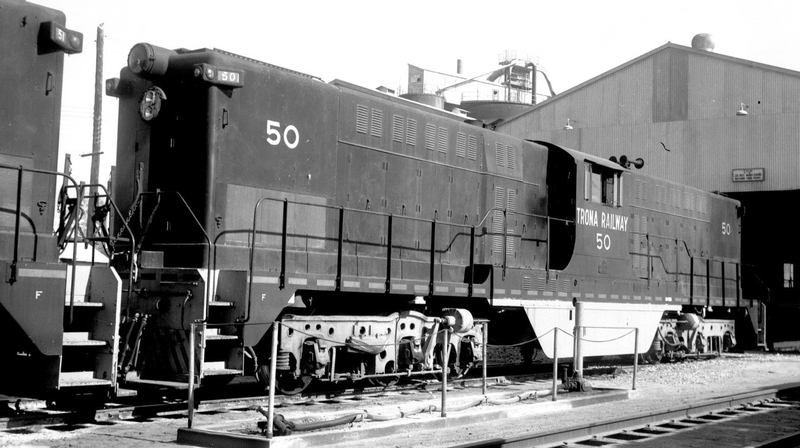 The first of these arrived on the property in 1949, two DT-6-6-2000s #50-51. Then, between 1954 and 1986 it picked up three more AS616s listed as #52-54. 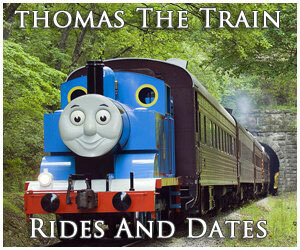 The #52 was the last new locomotive the railroad ever purchased, which arrived in March of 1954. Its two siblings were bought secondhand from the SP (1960) and Rayonier, Inc. of Hoquiam, Washington (1986). From this point its roster did not change again until the 1990s, as it was apparently quite happy with its Baldwins (while traditionally troublesome to maintain Baldwins are renowned for their ability to pull heavy loads), which certainly did not disappoint railfans! 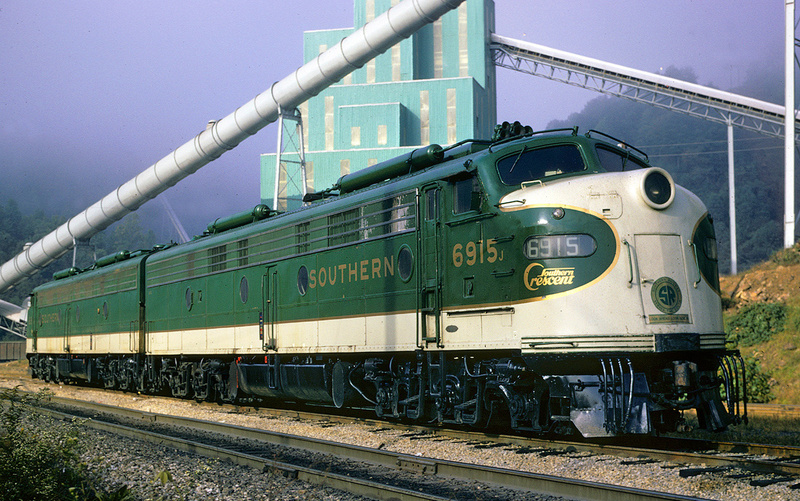 However, it did retire its two DT-6-6-2000s in 1973, selling them to the Peabody Coal Company (which scrapped them a few years later in 1977). 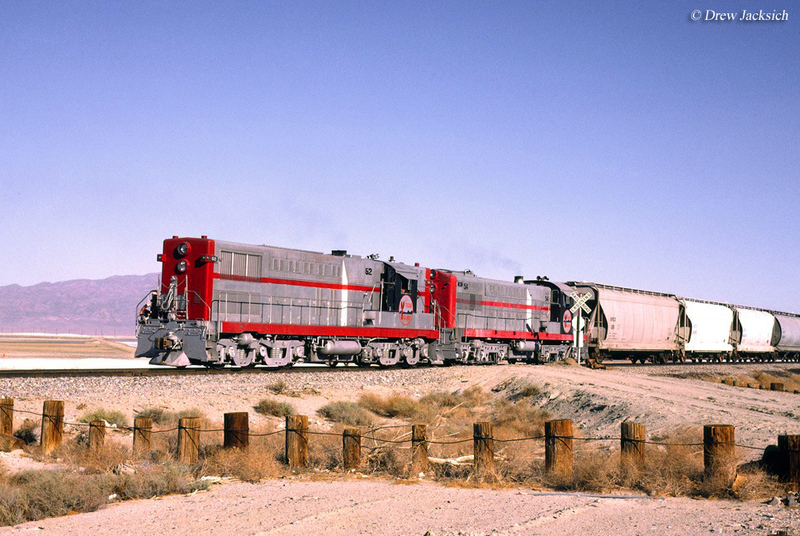 In 1993 the Trona Railway began leasing six SD45-2s from Helm Financial Corporation (HLMX or Helm), #3001-3006, that were ex-Santa Fe units. 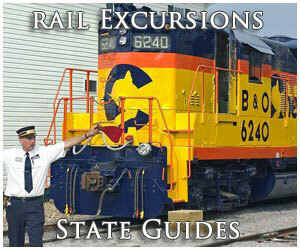 This came in response to its retirement of its three AS616s which were acquired by Johnston Terminal of Oklahoma. 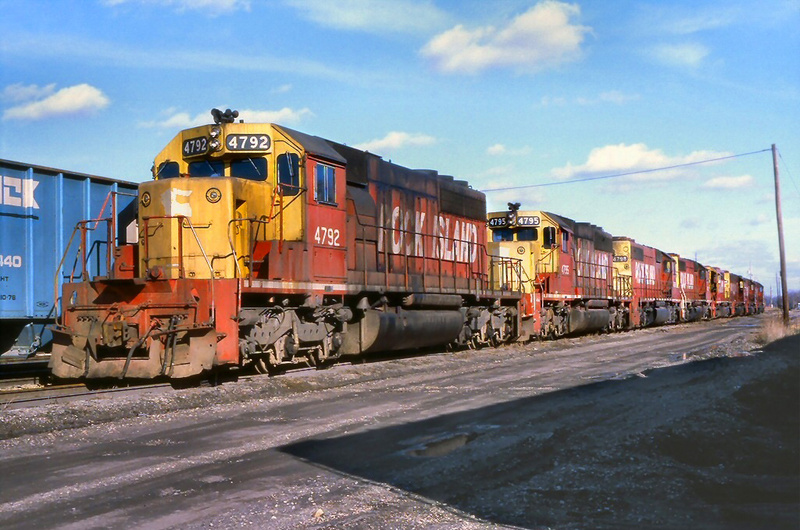 In 2002 Trona again owned its own locomotives when it began purchasing a wide range of secondhand Electro-Motive units; SD40T-2s, SD40-2s, an SD40R, an SD9, and an SW1200 (it also acquired an SD40-2 in 2000). Today, these units still make up its fleet. In the past 20 years or so the mining operation at Trona, and the railroad, have come under several different owners including Kerr-McGee Chemical Corporation, North American Chemical, IMC Global, to today's Searles Valley Minerals Inc. Union Pacific, SP's successor, has also cut back its branch from Lone Pine to just above Searles since the shortline is the only remaining customer on the route. Today, the Trona carries a wide range of mineral traffic including sulfuric acid, soda ash, potash, salt cake, borax, coal, general minerals, and even has the U.S Navy as a customer. 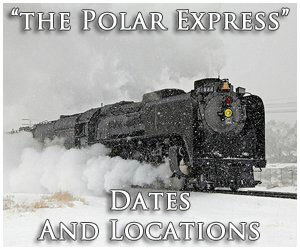 It should be noted that for the railroad's first twenty years it provided passenger train services but due to little demand ended this by 1937.